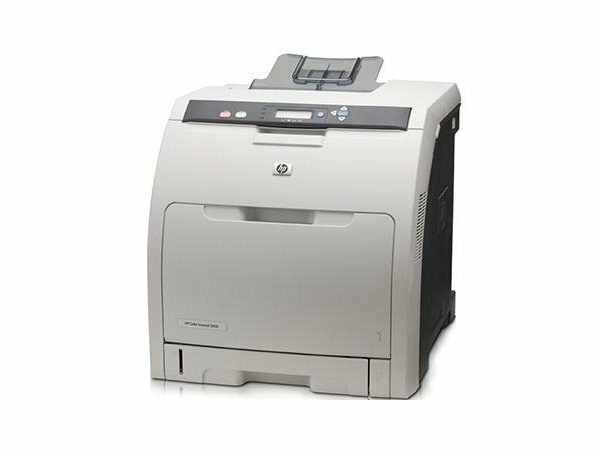 How to install the fuser and rollers in the HP LaserJet 2410, 2420 and 2430 printers. This covers the following parts: Maintenance kit H3980-60001, Fuser RM1-1535, transfer roller RM1-1508, tray 1 pickup roller RL1-0568, Tray 1 separation pad RC1-0939, tray 2 roller RL1-0542, tray 2 separation pad RM1-1298. 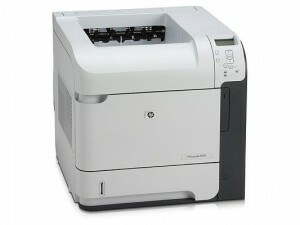 Order all HP 2410 2420 2430 parts and supplies online here. YouTube – Replacing fuser maintenance kit in the HP Laserjet 4100 4100n 4100tn 4100mfp. 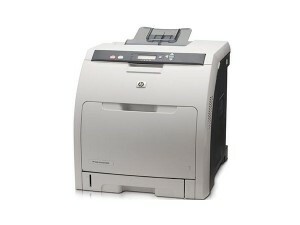 Click the link above to view the video on how to install the HP 4100 kit. 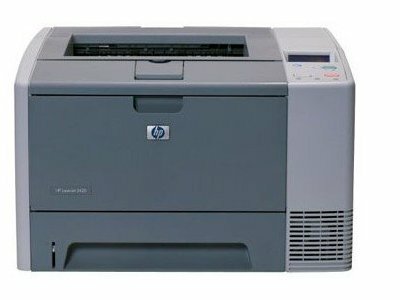 YouTube – Replacing fuser maintenance kit in the HP LaserJet 4000 4050 4000t 4000tn. Click the video link above to instructions on how to install your HP fuser and rollers. It’s so easy a gorilla can do it… Save on service calls and do it yourself. YouTube – Replacing fuser maintenance kit on the HP LJ 4200 4250 4350 4300. Click the link above to view the installation video.